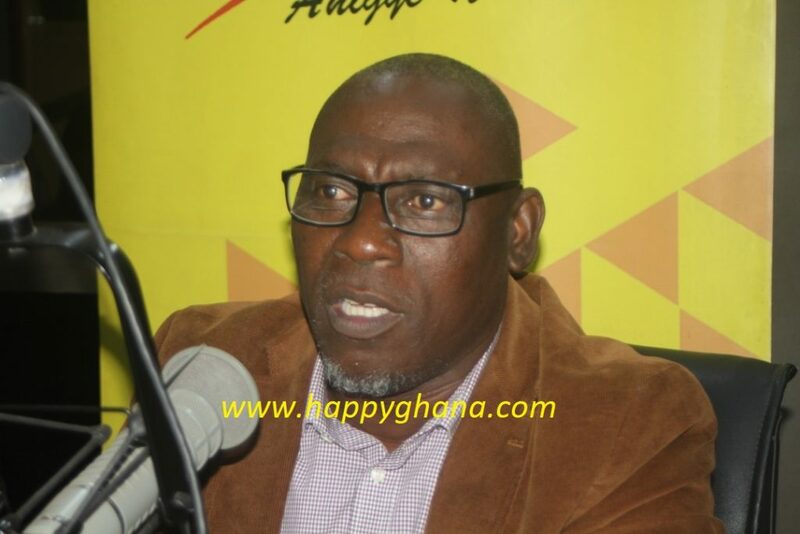 Former Ghana Football Association executive committee member, Kojo Yankah has mocked claims that the Normalisation Committee is demanding a whopping $1.5 million to see out their six-month mandate. Reports went widespread on Tuesday that the FIFA/CAF Normalisation Committee has told Ghana's Parliament that the money will be used to finalize its plans including a new competition for local clubs in the country among others. The vociferous former Western regional football association chairman has taken aim at the committee over the reports and quizzes how they intend to use the money. "How much money do they need and what are the things they want to use it on. Is this what the normalization committee has become? "They are going to look for money from the government and use it on reforms on the leagues, why should these kinds of things be entertained, and how did parliament respond to them. "There’s money, there’s a lot of money. Were we not playing our leagues by ourselves and handling all our businesses. Will the government be owing us over 4 million on national teams dollars if we didn’t have money. I think that issue must be thrown out." "If they can’t run it, they should return our thing to us so we can handle it ourselves. Has government officials stealing money in Ghana, stopped them from doing politics. Even when some are jailed, and others get fired for stealing government money, has anyone said the NPP and NDC should not come back to power? he deduced.